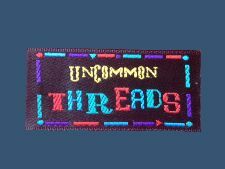 Are you dressmakers, tailors, quilters and knitters who want to custom clothing labels ? Then look no further than Perfect Labels Lanyards for your Woven Designer Garment Labels. Our Woven Designer Garment Labels can be customised to suit your exact specifications from size, colour, shape, images and text to perfectly compliment your brand image and the garments themselves. 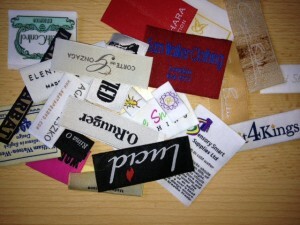 We offer professional labeling consultation, high-quality finished designer clothing woven labels. Contact us for affordable custom woven garment labels. Our team will help to create an outstanding identification brand garment labels for you.